See objects and activity in complete darkness with unique adaptive IR technology. Discreet vandal resistant Bullet Camera for night-time coverage in HD. 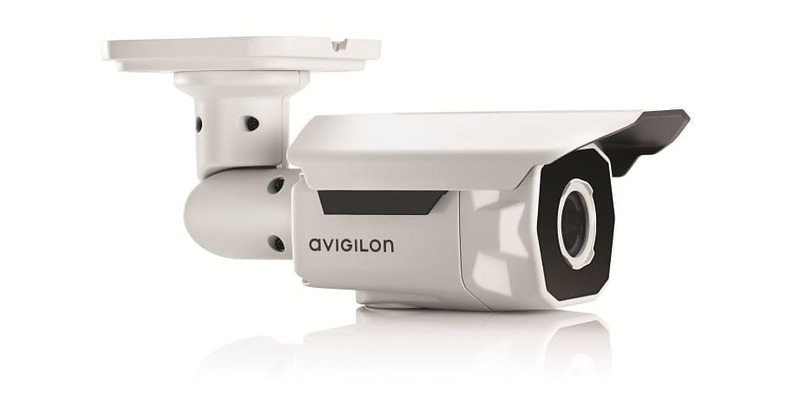 Avigilon’s HD Bullet camera is ideal for seeing objects and activity in complete darkness. 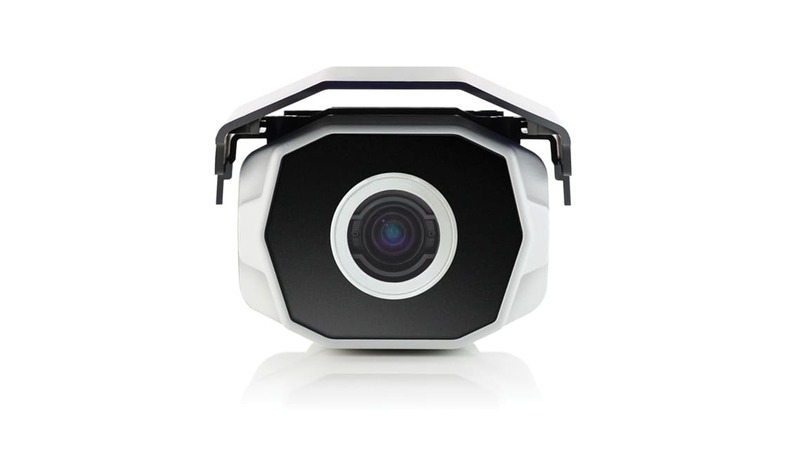 With the unique adaptive IR technology, this camera is equipped to provide both wide and narrow illumination, enabling consistent illumination in complete darkness to maximize image quality regardless of scene conditions. Avigilon’s HD Bullet camera also feature wide dynamic range (WDR)* capabilities and is vandal resistant for maximum security. 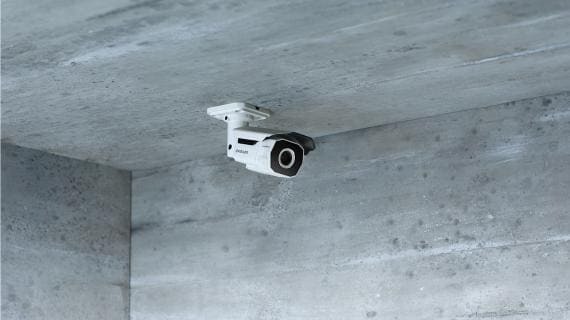 The Bullet camera is ideal for monitoring a variety of environments that require discreet night-time coverage, including car parks, campuses and industrial parks. 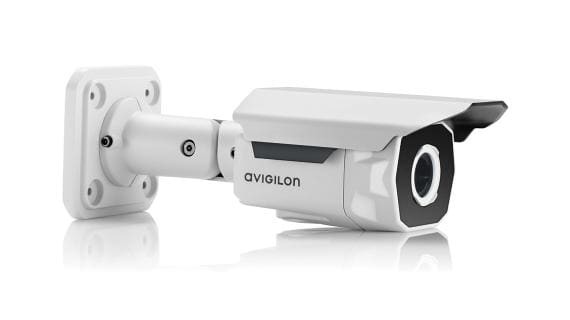 The HD Bullet camera with adaptive IR technology brings together Avigilon’s world renowned camera technology with video analytics. The combination of instant and accurate object detection and classification alerts, with the identification performance of high-definition video, provides users with an unmatched level of perimeter protection to keep both personnel and assets safe. 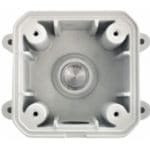 *Avigilon 5MP HD Bullet Camera does not have wide dynamic range (WDR) capability.